Reservations are recommended. See below for how to reserve a table. Book your table now using Yelp Reservations. 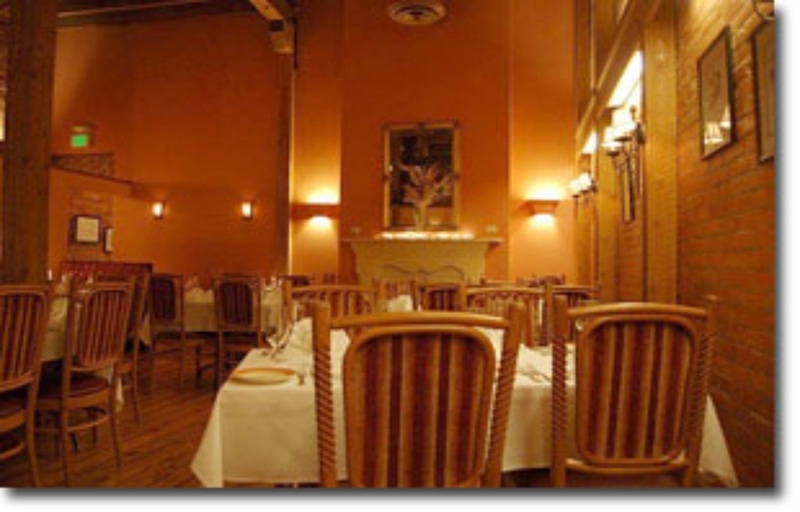 For parties of 6 or more, please call 406-541-0231.
call the restaurant at 406-541-0231. Call 406-541-0231 to reserve a table.